Relax Massage - Massage Menu When imagination is allowed to move to deep places the sacred is revealed. When imagination is allowed to move to deep places the sacred is revealed. Whether you make massage a regular part of your whole body health, bring it to your work site as incentive, motivation, and employee retention, or just enjoy the occasional massage, we bring the best of massage right to your door. We combine our individual training in Swedish, deep tissue and integrative massage to feel your body and work to the depth it allows. This is paired with a verbal assessment of the areas you want worked on, and the depth to which you enjoy massage. Our Deep Tissue Massage includes muscle compression, slower strokes, and stretching if appropriate. If you are looking for a massage that is going to release tension for at least a couple of days, you want Deep Tissue. Perfect for the office, corporate events, or when you have a group needing a little pick me up. It is amazing what 15 minutes in chair can do. Chair massage is typically more vigorous, therefore is stimulating while still being relaxing. Treatment times are at booking agents discretion, however usually last between 10 and 20 minutes per person. The price includes one therapist and one massage chair, you determine the number of people to be rejuvenated by massage within the time frame booked. This clothes-on modality leaves clients refreshed, energized and grateful. Whether you are ready to stimulate new hair growth or just love your head being pampered: lie back and feel your tension dissolve as your head is wrapped in rosemary infused steam towels. While the heat penetrates, your neck is treated to a deep massage, paying particular attention to the hairline. Next a vigorous head massage is done with a propiortary blend of essential oils designed to stimulate the scalp and hair follicles to add new growth. This treatment finishes with a light face massage. This treatment begins by first fully supporting the body, insuring total comfort, giving the client the opportunity to relax. The massage starts with long, relaxing strokes and slowly works deeper to reduce fatigue, nurture a changing body, and relieve muscle tension, aches and pains. This treatment is perfect for expectant mothers, but also for anyone who experiences discomfort when laying either on their back or stomach. Massage right in the flow of your event, at your timing, adding the element of relaxation without needing to specify number of treatments of seperate reservations with your guests. We set up a table, and guests recieve mini massages from 15 to 45 minutes in length. We check in and focus on guests' preferred body parts for massage, depth of pressure, and insure a customized experience for every guest. Hand-selected stones are the specialized tools for this treatment. The stones are used for their temperature retentive properties. Choose chilled stones to cool and stimulate or hot stones to warm and soothe. 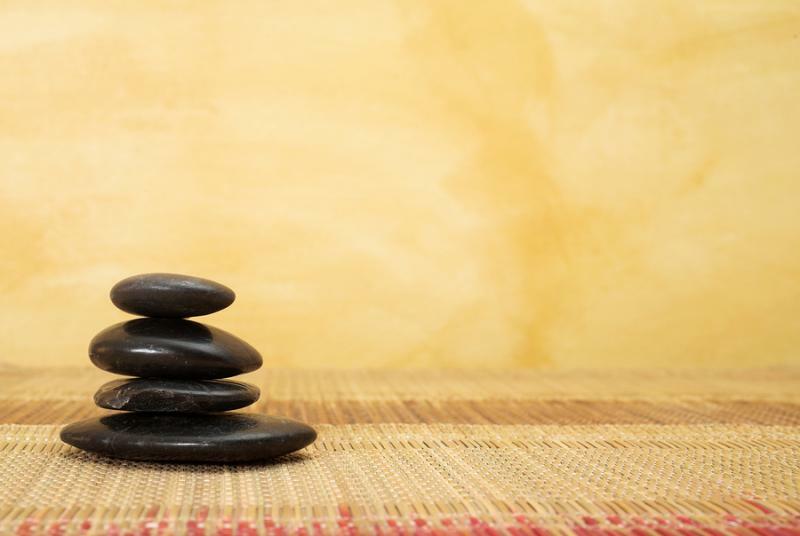 Stones are placed on the body, as well as used as extensions of the therapist's hands to unlock deep tension within the muscles, as well as relieve stress and achieve total relaxation. Elder massage is tailored to the needs of our aging population. We meet the elder where they are most comfortable, chair or sofa, bed or recliner, and often clothes remain on. We bring soft music, (if desired), a sheet for draping should the client want skin contact, and an organic massage cream which hydrates the skin and does not need to be washed off. Elder massage increases circulation, stimulates the nervous system, relaxes the mind, softens hardened muscle and connective tissue, and promotes well being. You and a guest receive a 50 minute massage. Our most enjoyed special. Or you can enjoy all 100 minutes to yourself. * ﻿Massages must be done one after the other.